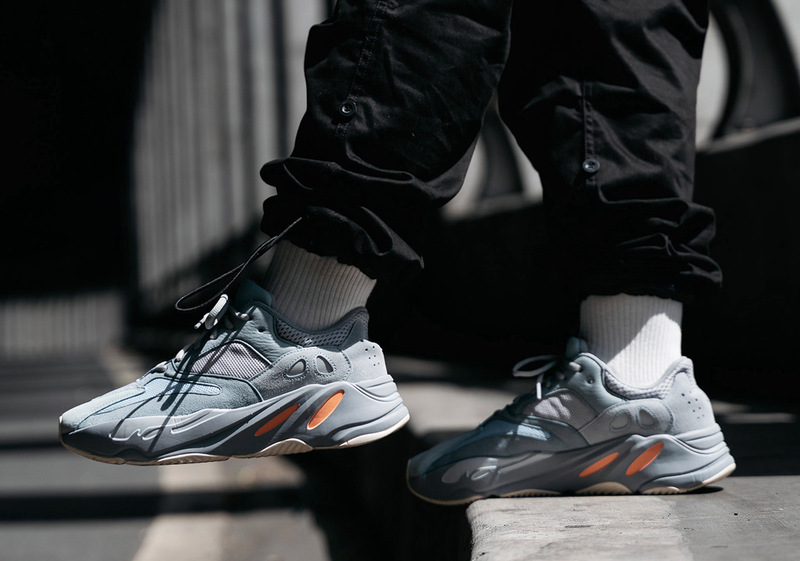 As we know, Kanye West’s footwear plans for 2019 are as extensive as ever, with a certain emphasis being placed on his 700 line by way of the original adidas Yeezy Boost 700 as well as the 700 v2. 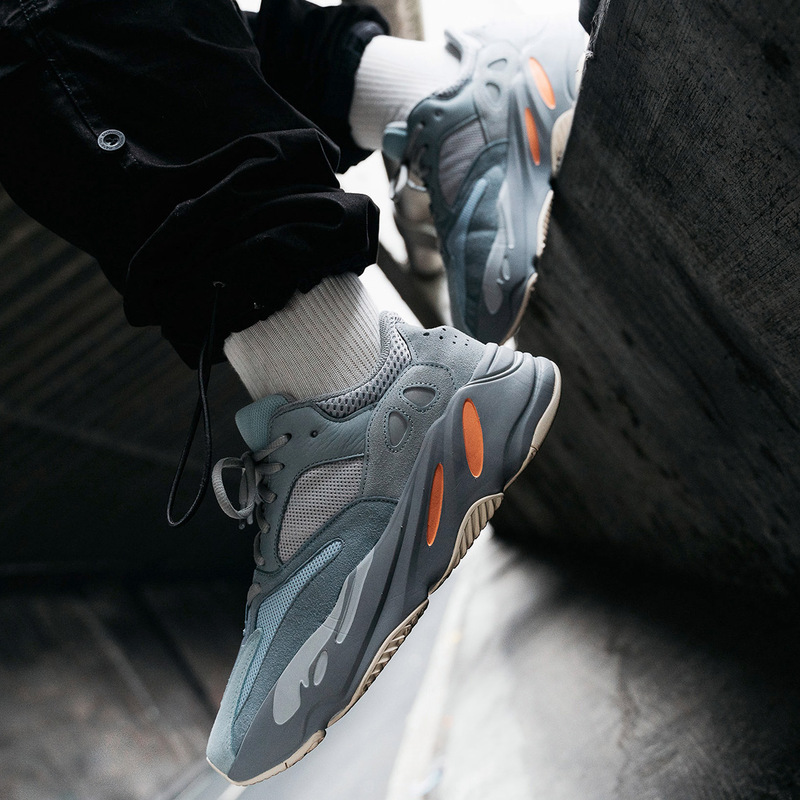 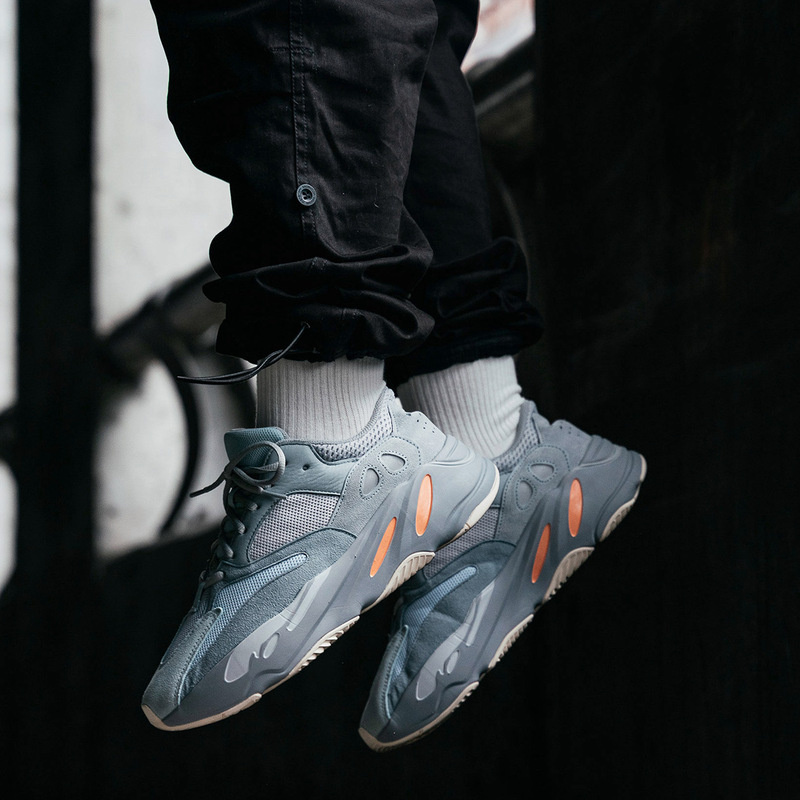 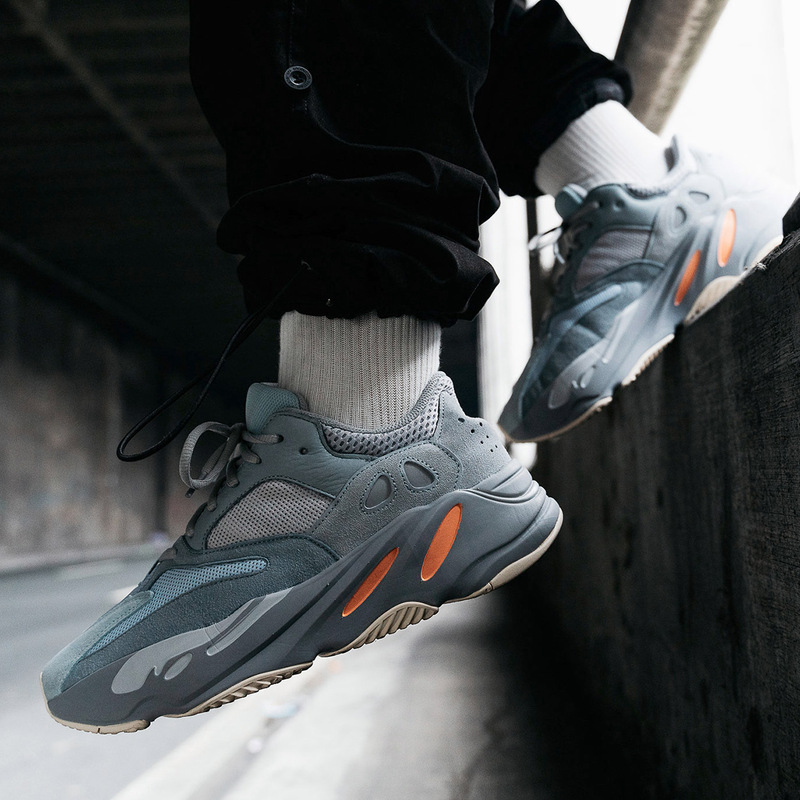 One of the first models that will be touching down this year will be the “Inertia” colorway of the original Yeezy 700 that combines attractive notes of blue tint, grey, and cream while its Boost-equipped sole unit ushers in a striking orange hue. 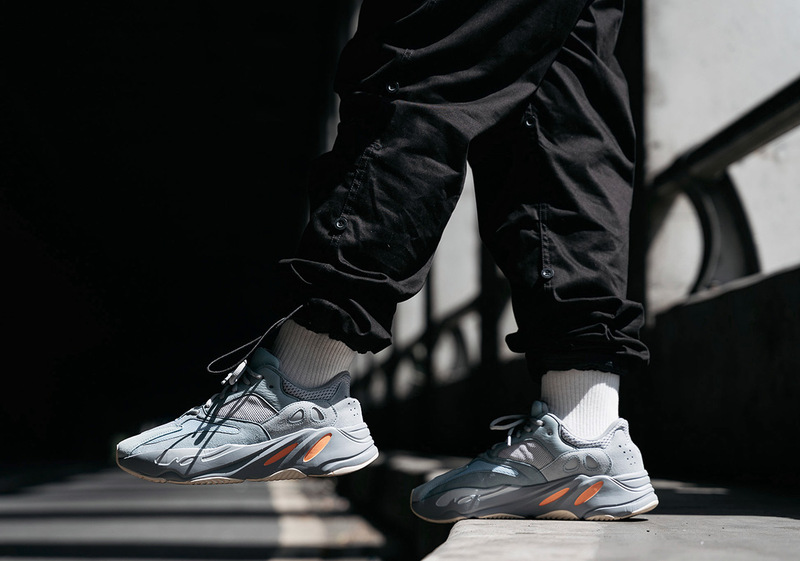 While West continues to puzzle his diehards on the music front with his Sunday Services and little news regarding the forthcoming Yahndi project, the one constant regarding the enigmatic rapper is his signature line of adidas sneakers. 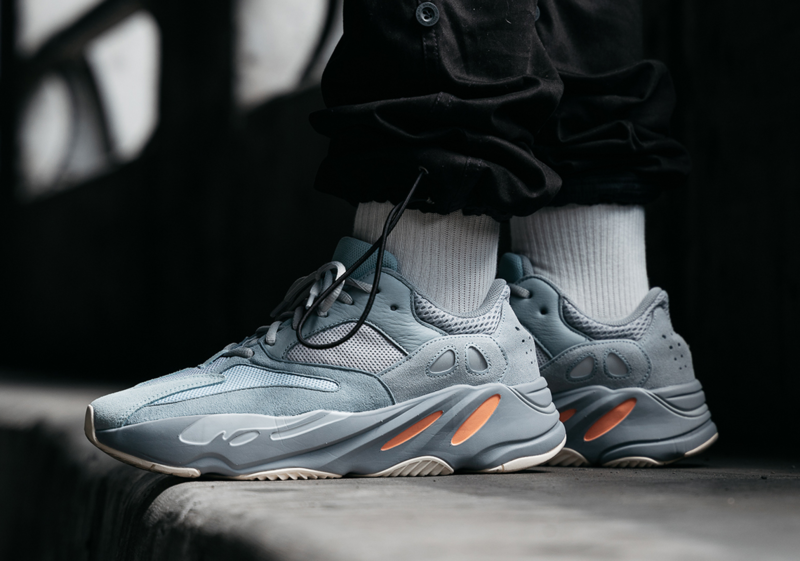 Currently a release is expected to go down in May, so grab a detailed look at one of the newest Yeezy creations and stay tuned for official updates as we have them. 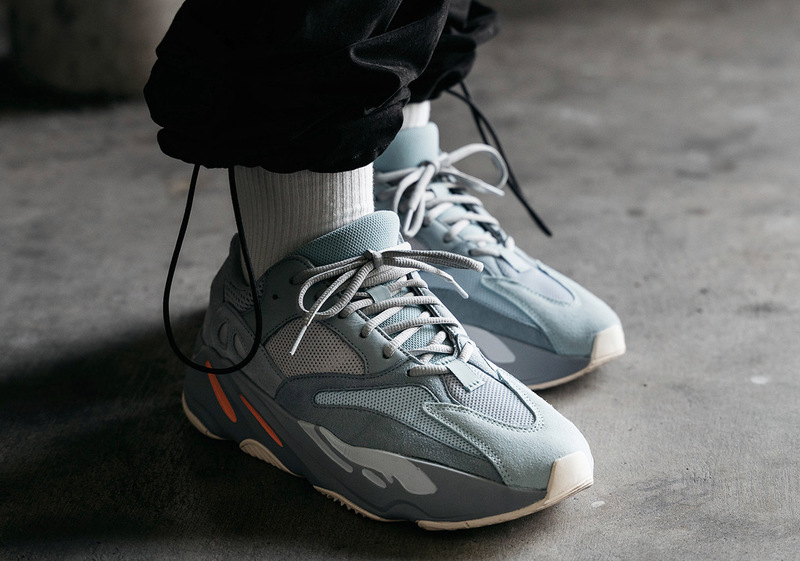 While you wait, be sure to check out our entire adidas Yeezy 2019 footwear preview that will continue to be updated as the year goes on.